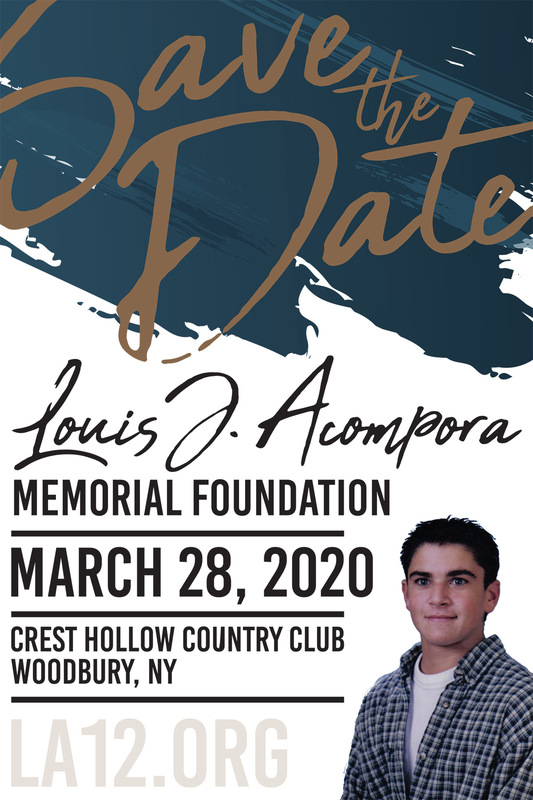 The Louis J. Acompora Memorial Foundation is dedicated to saving the lives of young athletes through education and access to life-saving defibrillators. To help continue our efforts, please consider making a donation or learn about other ways to support our mission. Sudden death in young athletes is shocking and devastating, especially because most of these seemingly healthy athletes have silent heart disease.1-7 The tragedy of sudden cardiac deaths (SCDs) and subsequent community outcries prompted some European countries to mandate preparticipation screening electrocardiograms (ECGs).8 Since the introduction of preparticipation screening ECGs, the annual rate of SCD in the Venuto region of Italy has decreased signiﬁcantly, mostly because of the detection of arrhythmogenic right ventricular cardiomyopathy. Sudden cardiac death in a young athlete is a tragic and high-profile event. The best way to prevent such deaths is, however, highly debated. Approximately 300 000 people suffer out-of-hospital cardiac arrest (OHCA) in the United States annually. Survival rates from OHCA vary widely among locations but have been extremely low in most environments. In the United States, it is estimated that 200–300 young people die each year from cardiovascular events during physical exercise. While this number is relatively low compared to other causes of death in similar age groups, and considering how many athletic events take place annually, several times a year, television media report an athlete’s death. These deaths are always high profile and generate community attention. But what causes a healthy-appearing child, teen, or young adult to suffer fatal cardiac arrest? A recently released news report states that commotio cordis accounts for a disproportionate number of sudden deaths in high school and college lacrosse players, compared with athletes in most major sports, researchers found. Children who play hockey, football, lacrosse, or baseball risk sudden death from a hard blow to the chest, even if they are clad in protective gear, researchers said Monday. 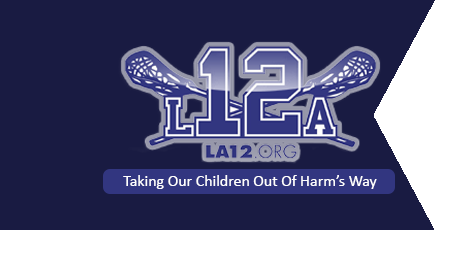 Dr. Russell Schiff is among physicians who believe not enough is being done in the screening of young athletes. Winthrop is developing a pediatric program that will provide cardiopulmonary stress tests with treadmills and bicycles as well as other testing. The intent is to prevent cardiac deaths and determine to what level children with known cardiac abnormalities can safely participate in sports. Preventing Sudden Cardiac Arrest in Young Athletes: Are Current Pre-participation Screening Guidelines Appropriate? The public perceives young competitive athletes as robust invulnerable members of our society. Their unexpected death often incites heated debate among the public and, more specifically, the medical community on the prevention of sudden cardiac death and the appropriateness of the existing screening guidelines. Are athletes engaged in intense training or competitive sports at risk of suddenly dropping dead from heart problems? Highly publicized cases over the years — the latest involving Detroit Red Wings defenseman Jiri Fischer, 25, whose promising career might have ended after he collapsed on the bench with heart problems during a November game — have triggered parental and public concern. Commotio cordis is ventricular fibrillation induced by relatively innocent chest wall blows in the absence of structural cardiac damage. Although sudden deaths of athletes are rare, it has become apparent that a significant percentage of deaths on the athletic field are caused by chest wall blows with a projectile or body part (commotio cordis). This phenomenon has been most frequently observed in young athletes (4 to 18 years old) and may be significantly under-reported. Cardiac workups and autopsies are notable for the lack of any significant cardiac or thoracic abnormalities. Victims are most often found in ventricular fibrillation; resuscitation is possible with early defibrillation. Sudden and unexpected deaths of young individuals are highly visible and emotionally-charged events. These deaths are frequently the consequence of unsuspected congenital cardiovascular diseases in trained athletes. However, organized sports are subject to another risk for sudden death (i.e., blunt, non-penetrating, and usually innocent-appearing chest blows, commotio cordis). Failure of commercially available chest wall protectors to prevent sudden cardiac death induced by chest wall blows in an experimental model of commotio cordis. The Sudden Cardiac Arrest (SCA) Network, a new national nonprofit organization, has been established to reduce death and disability from SCA, the leading cause of death in the United States. Spearheaded by experts in emergency medicine, cardiology, public health, public policy, adult education, and distance learning, the network aims to increase awareness and influence attitudes and behaviors in the public, as well as the medical and emergency response communities about SCA. A rising fastball. A slap shot to the chest. A wayward elbow as players battle for a rebound. In the athletic arena, where physical selflessness is an integral part of the culture, injuries are inevitable, and pain has an almost honored standing. But no one is supposed to die. Automated external defibrillators (AEDs) – devices that shock the heart to restore a normal heartbeat after a life-threatening irregular rhythm – are safe for children as young as age one, according to an American Heart Association scientific statement published today in Circulation: Journal of the American Heart Association.